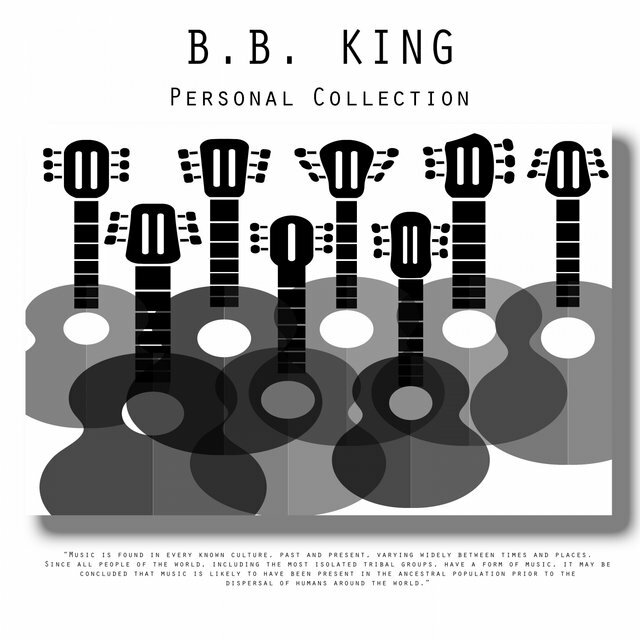 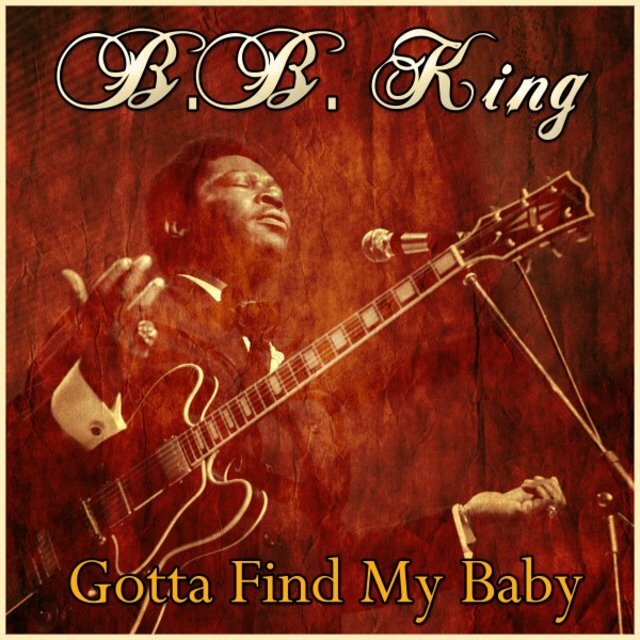 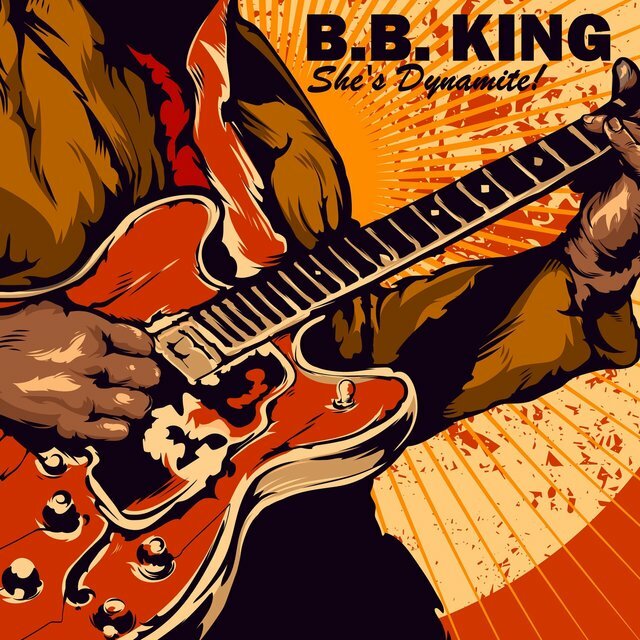 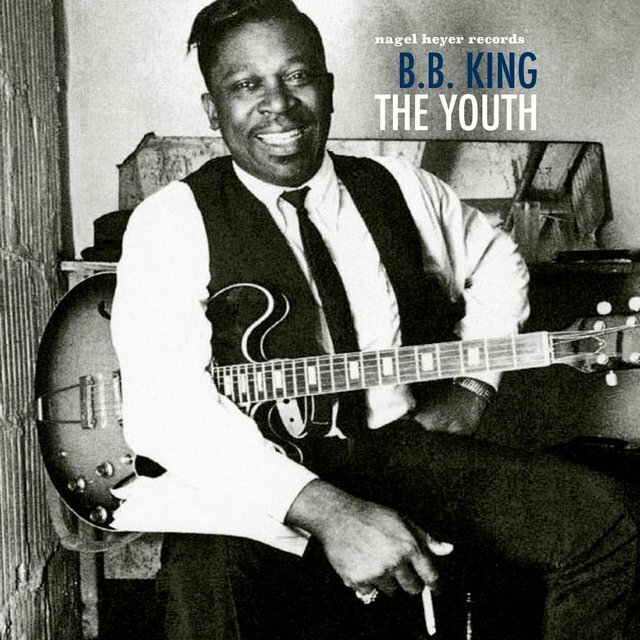 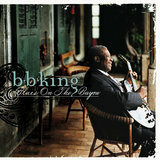 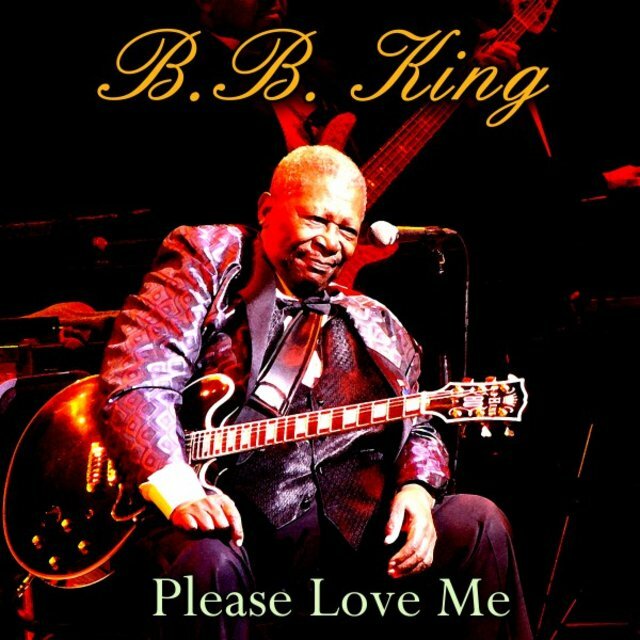 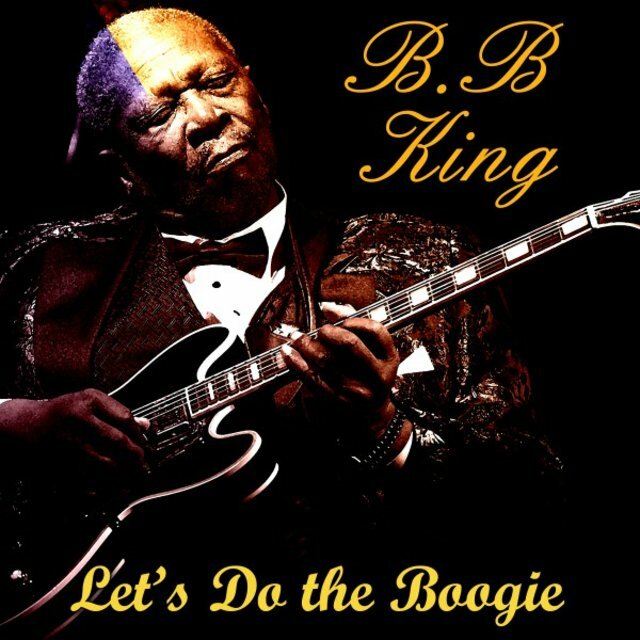 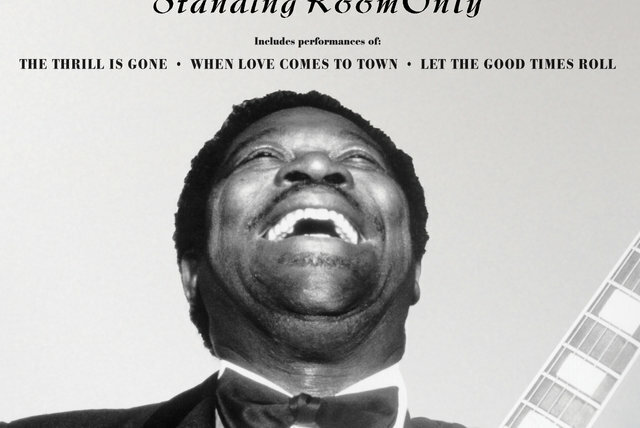 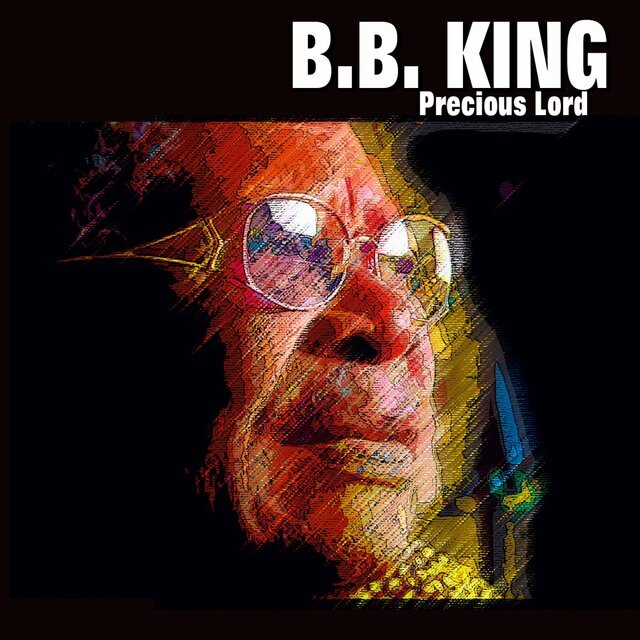 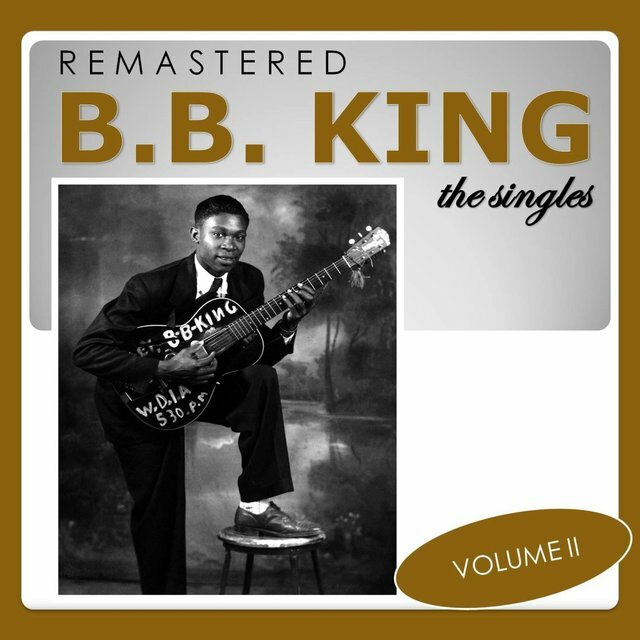 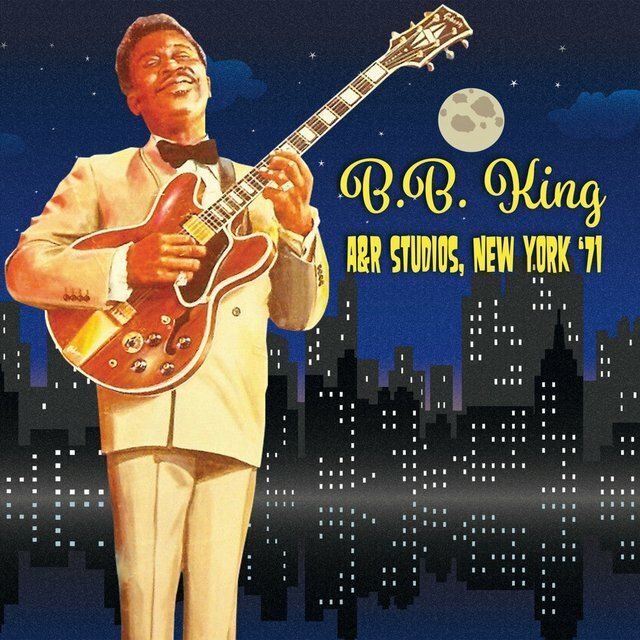 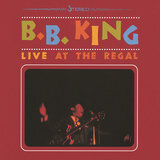 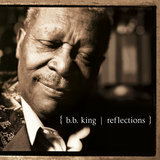 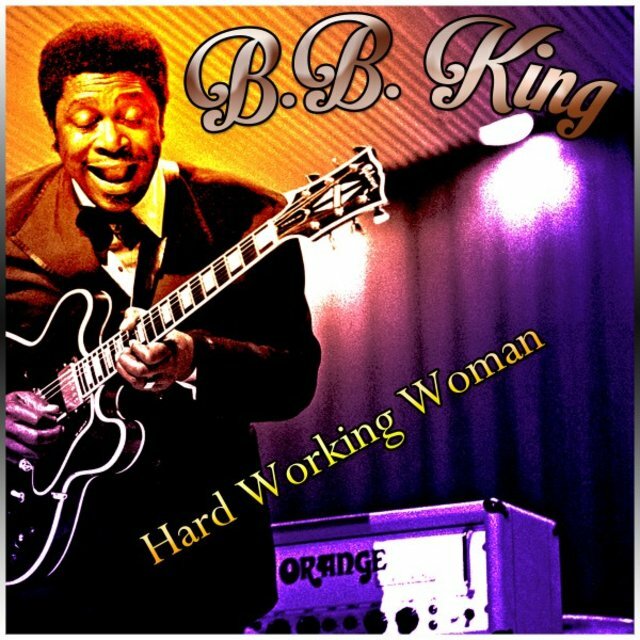 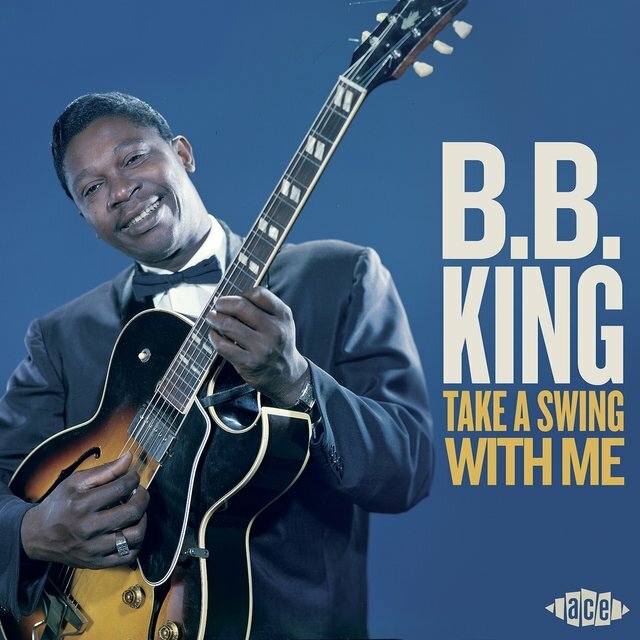 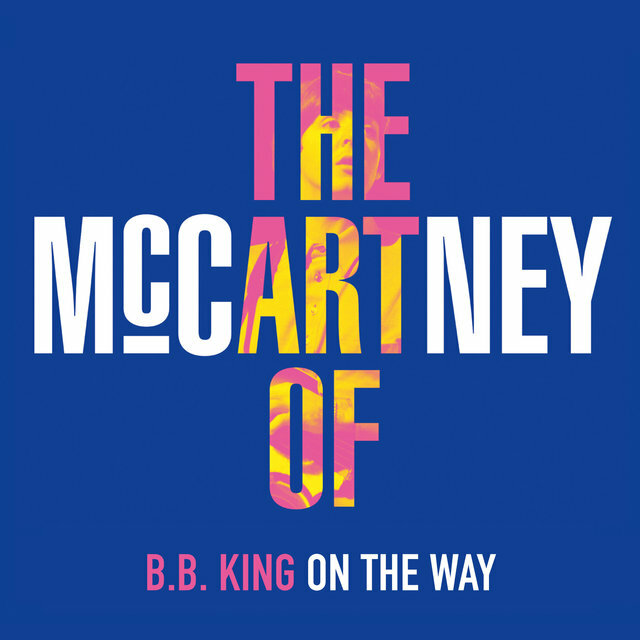 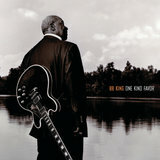 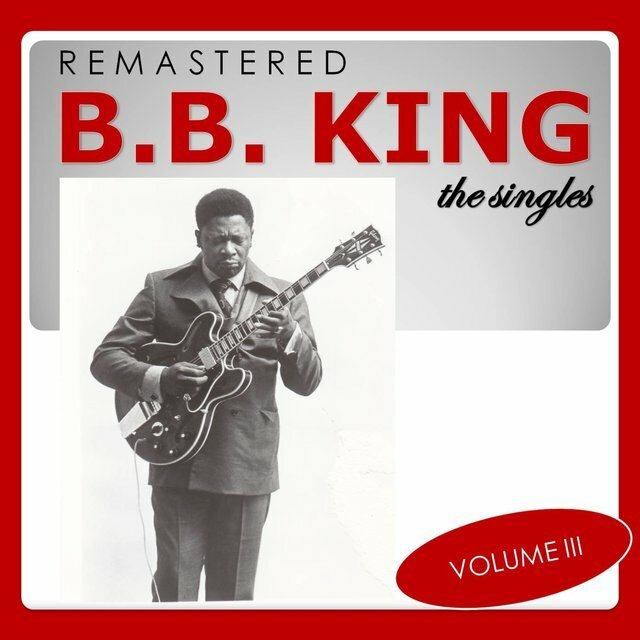 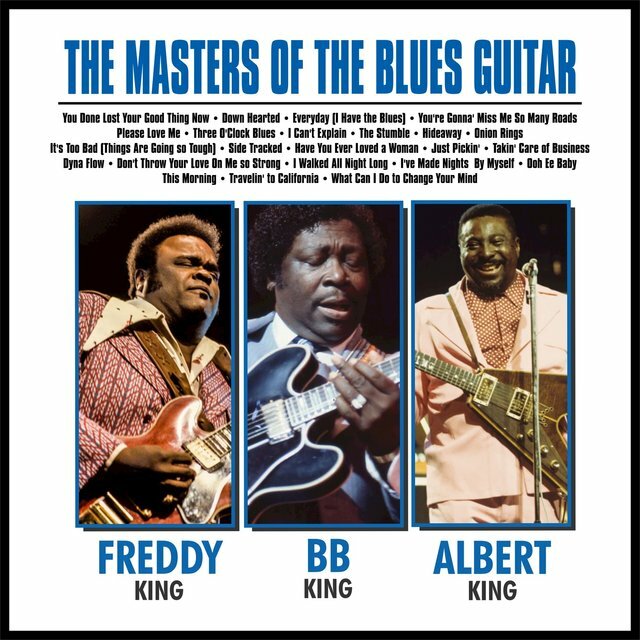 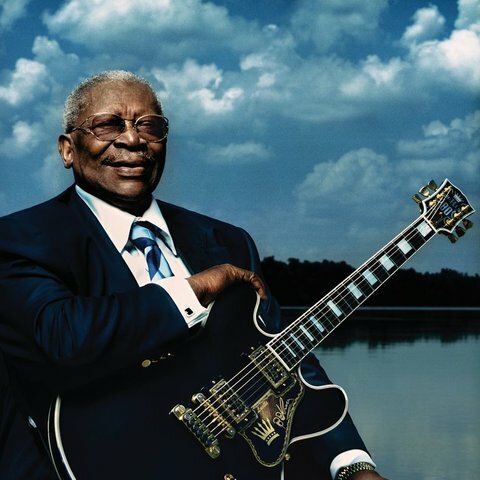 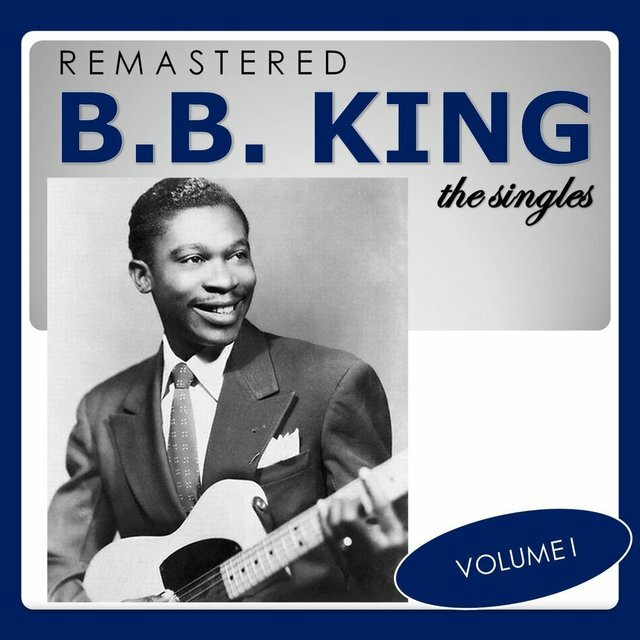 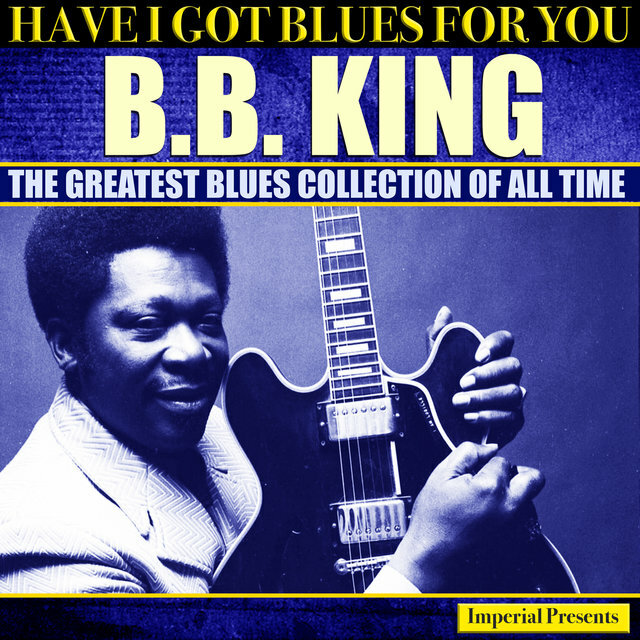 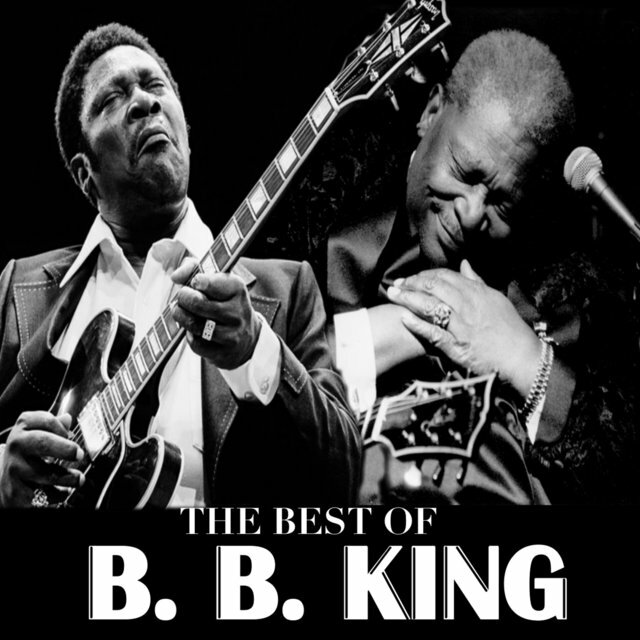 Universally hailed as the king of the blues, the legendary B.B. 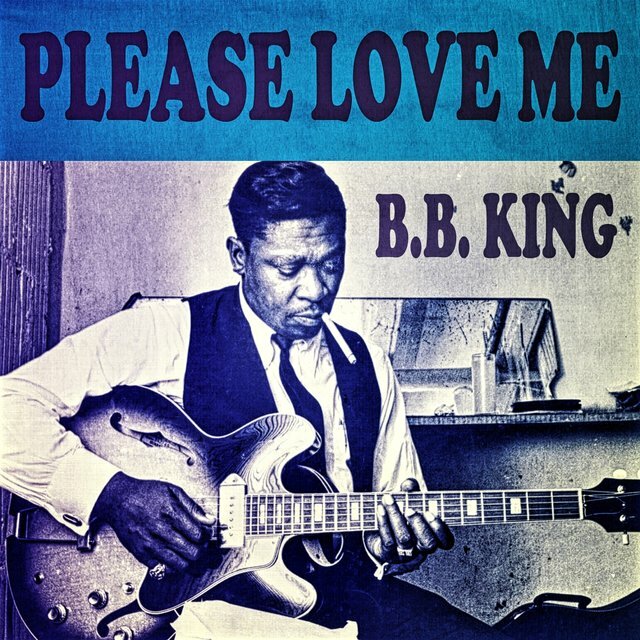 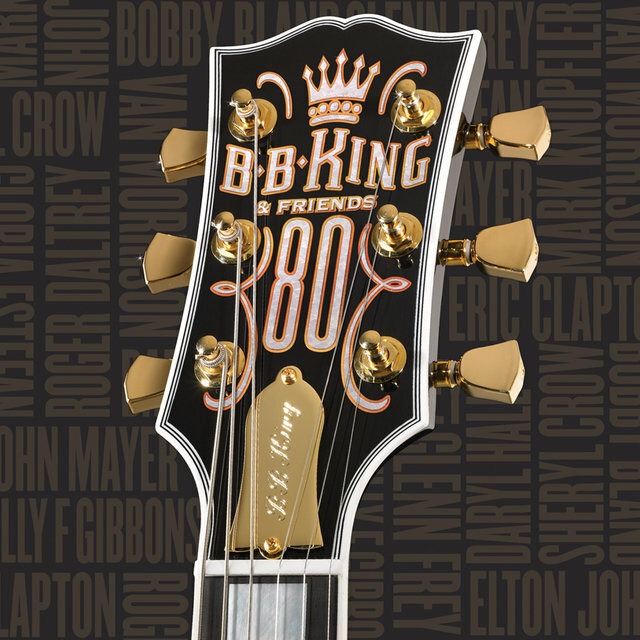 King was without a doubt the single most important electric guitarist of the last half of the 20th century. 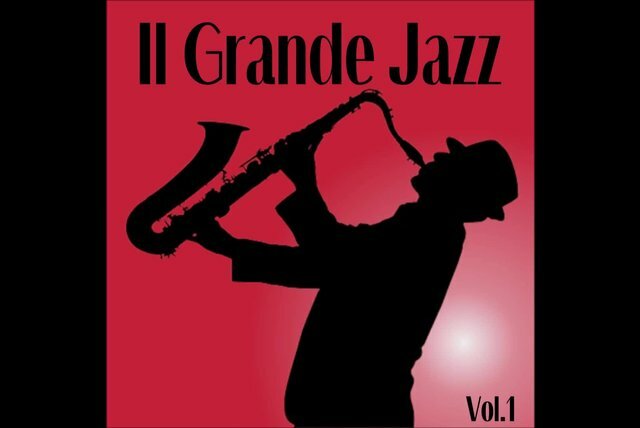 His bent notes and staccato picking style influenced legions of contemporary bluesmen, while his gritty and confident voice — capable of wringing every nuance from any lyric — provided a worthy match for his passionate playing. 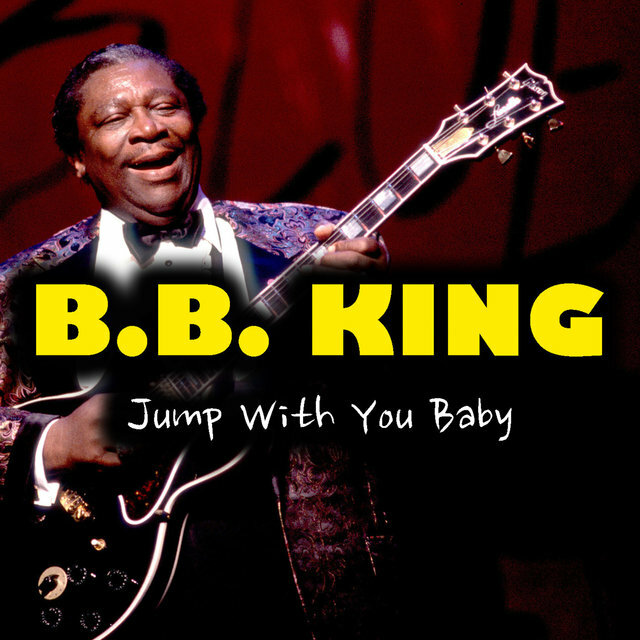 Between 1951 and 1985, King notched an impressive 74 entries on Billboard's R&B charts, and he was one of the few full-fledged blues artists to score a major pop hit when his 1970 smash "The Thrill Is Gone" crossed over to mainstream success (engendering memorable appearances on The Ed Sullivan Show and American Bandstand). 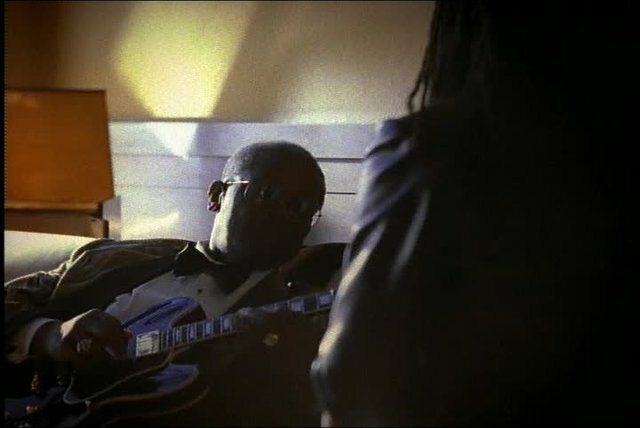 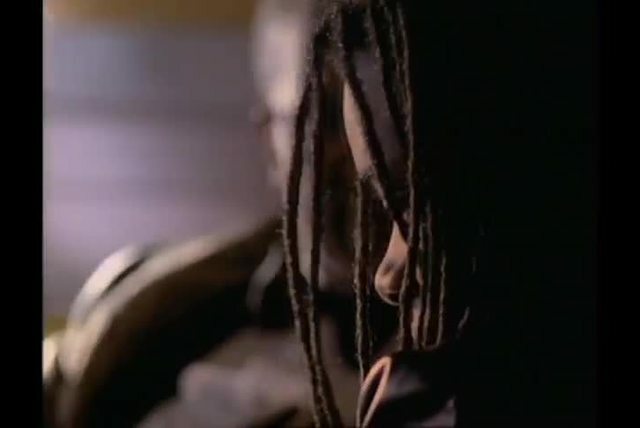 After his hit-making days, he partnered with such musicians as Eric Clapton and U2 and managed his own acclaimed solo career, all the while maintaining his immediately recognizable style on the electric guitar. 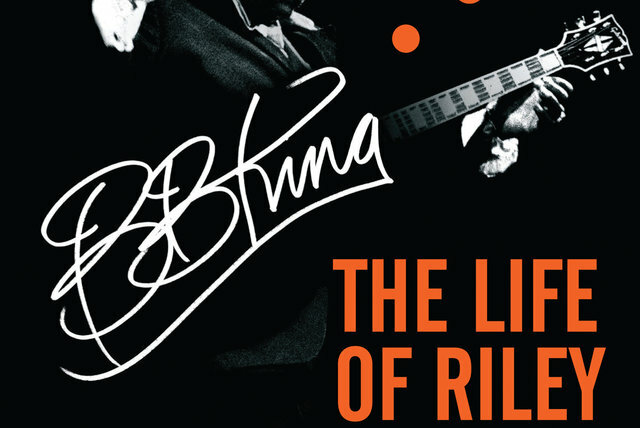 The seeds of Riley B. 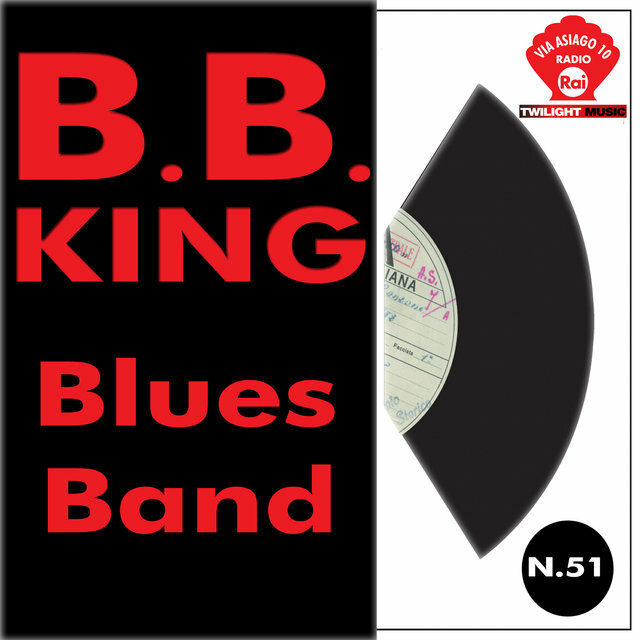 King's enduring talent were sown deep in the blues-rich Mississippi Delta, where he was born in 1925 near the town of Itta Bena. 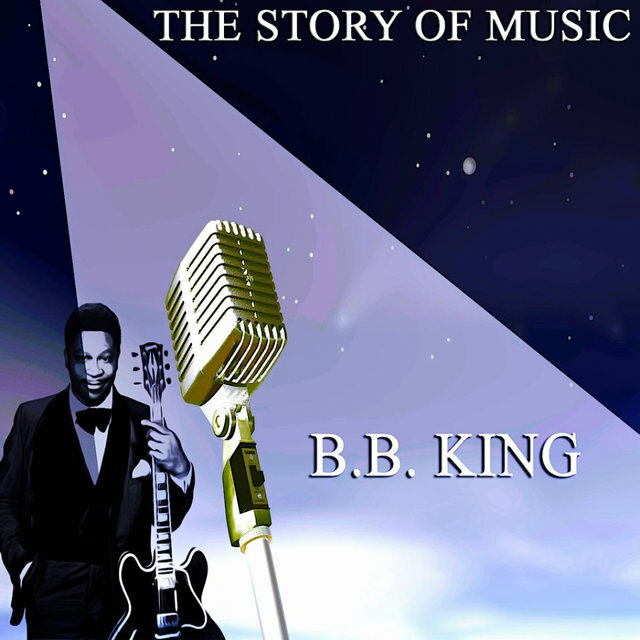 He was shuttled between his mother's home and his grandmother's residence as a child, his father having left the family when King was very young. 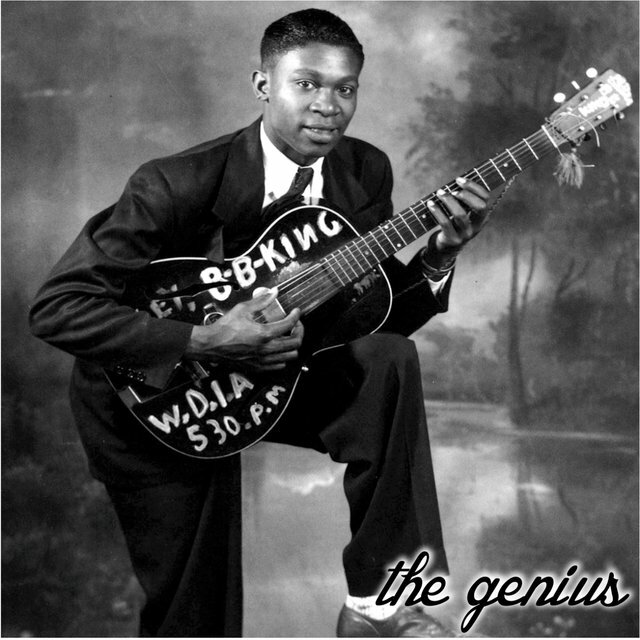 The youth put in long days working as a sharecropper and devoutly sang the Lord's praises at church before moving to Indianola — another town located in the heart of the Delta — in 1943.